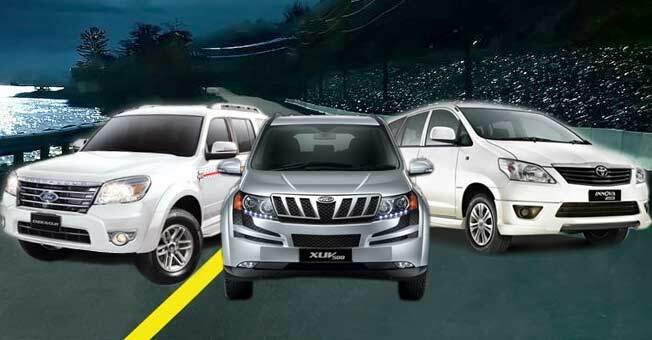 Grewal Corporation is your one-stop destination for car rental service in Kolkata. 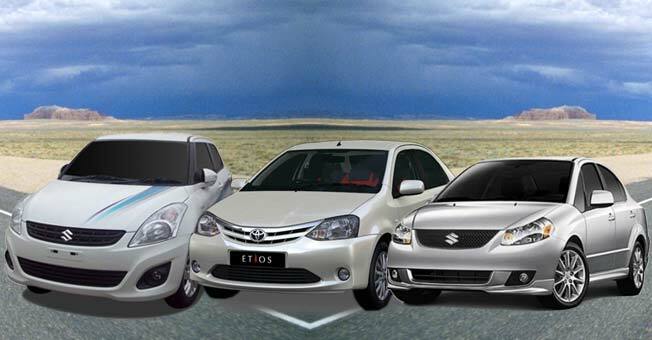 Our vehicles are quite comfortable to travel in, besides being available at reasonable rates. We inspect each vehicle regularly to ensure the highest level of performance. 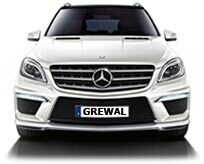 So, whether you want to hire a cab for airport/railway station pick and drop or, you want luxury cars to create an impression in weddings, events, seminars, etc, Grewal Corporation is the solution to all your requirements. 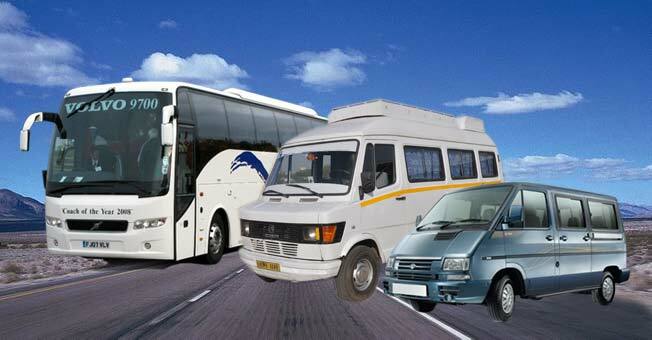 We also offer AC/Non-AC coaches and buses on rent. 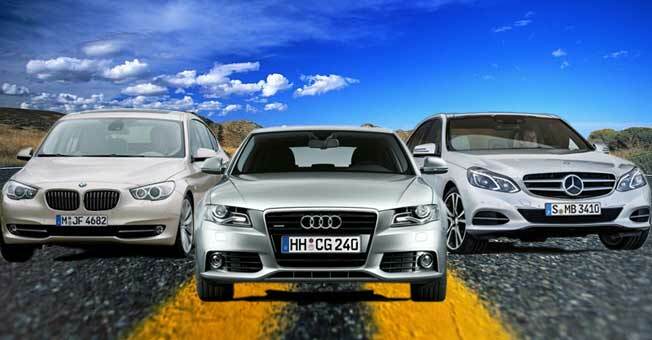 With online booking facilities, we have made it easier for our customers to have every single facility they demand from a car rental company. Just dial 9831017993 and hire a car. 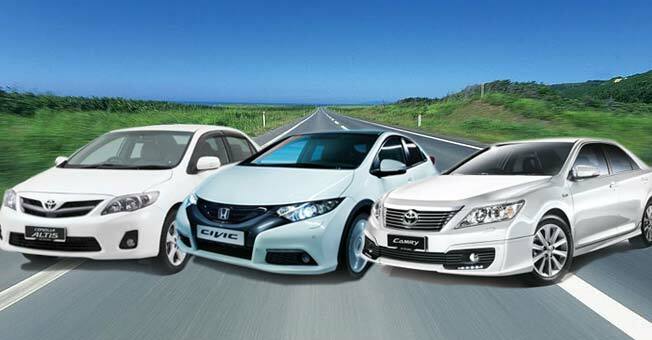 We are open for car rental service for 24 hours. Hire limousine for your grand wedding.